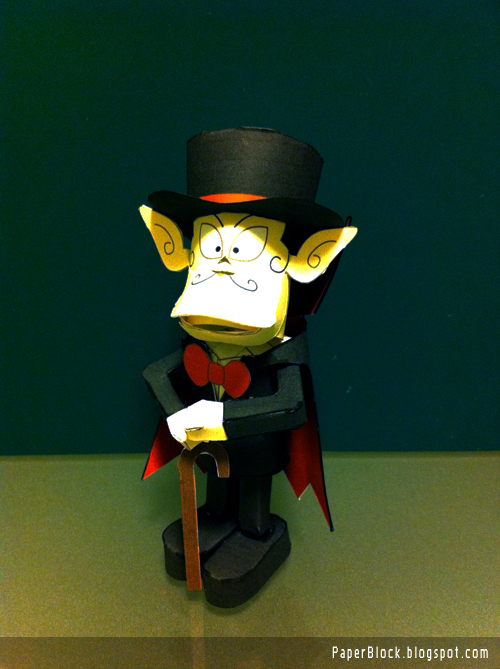 The last piece - Dracula from Kaibutsu-kun is complete. Don't have the best lighting here, will post a better version once the template is done. Next project - "Roar" from "Wowo Go Roar!"